Twin Cities MN Doula, Lactation Counselor and Car Seat Tech. Hello! My name is Jennifer- founder of sacred space birth services, wife to Paul and mother to two very cheerful boys. we live on a little lot of land- typically chasing our babies and raising our chickens- always outdoors, near water, or enjoying soul food. I believe that every body is made to bring new life into this world through birth. My role as your Doula is to support the birth experience each person desires emotionally, spiritually and physically, and to smooth the bumps in the road that accompany this unpredictable, yet incredible journey. I have always had a strong connection and love for families and their babies. I came to doula work by way of childcare, spending over a decade as a professional provider and teacher. I studied infant development and postpartum care which fostered an incredible passion for pregnancy, prenatal nutrition, breastfeeding and placenta therapy. I dreamt that someday I could utilize this passion to educate and support those who are expecting to welcome a baby into the world. When my husband and I found out we were expecting our first child, I read every book and every blog, and I fell deeply in love with the pregnancy and birth process. It was my own birth that inspired me to pursue my dream to start my very own birth services business. The immense support I experienced from my birth team, and my doula, showed me the true value of labor and postpartum support. 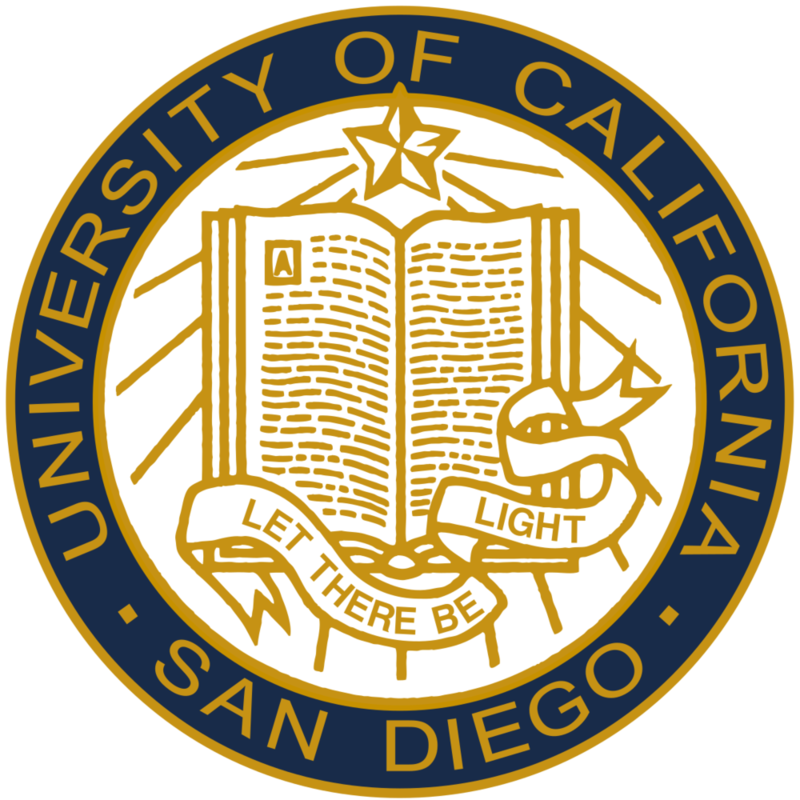 I am trained by Childbirth International as a birth (labor) doula, am a graduate of The University of California San Diego as a CLEC (Certified Lactation Educator Counselor) which specializes in breastfeeding classes and extended lactation counseling, and am also certified by Stillbirthday as a birth and bereavement doula (SBD). 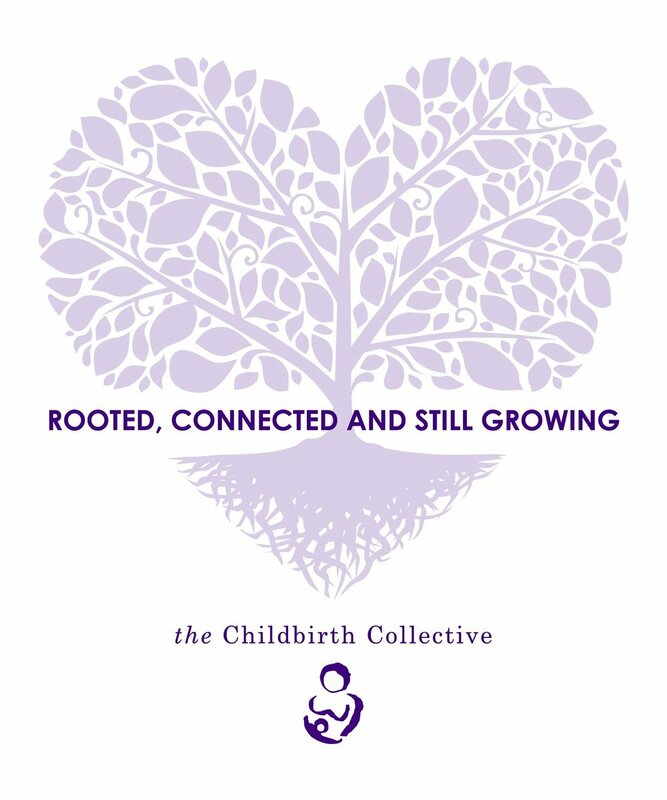 I am an active member of The Childbirth Collective, a local non-profit that provides evidence based childbirth education to our community. This membership allows me to give back to my community while being in the center of constant continuing education! I have been trained by The Queer Birth Project as a LGTBQ ally, and am passionate that everybody gets the support they desire. most recently I added CPST (certified car seat passenger technician), and infant and prenatal craniosacreal therapy to my skills set. being able to support parents as they bring their new babies into the world, providing them with evidence based practices, and instilling them with confidence in their children's safety has been a joy. I recognize the importance of the whole spectrum of the perinatal period, and I cannot wait to assist your family through pregnancy to birth, and beyond! For information on Pricing, click here!